Polly has a busy and diverse family law practice, with an emphasis on public law Children Act proceedings. She regularly acts for parents, local authorities and guardians and has appeared in all levels of the family court. Polly’s practice includes cases involving non-accidental injuries, neglect, substance misuse, mental health, physical abuse and domestic violence. 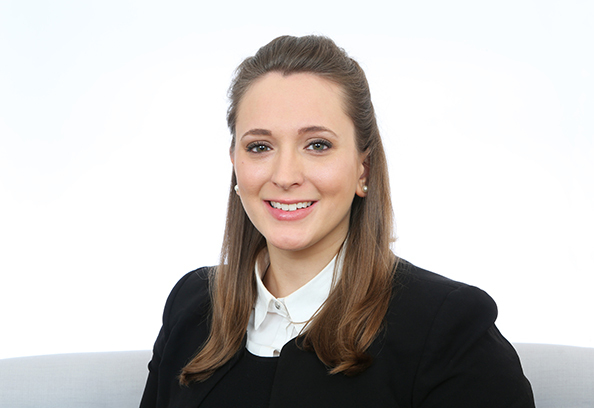 Polly has a broad practice in representing both applicants and respondents in private law proceedings. Polly joined chambers after the successful completion of her pupillage. Prior to coming to the Bar, she worked as a legal assistant in a successful law firm specialising in mental capacity law and volunteered at the National Centre for Domestic Violence.